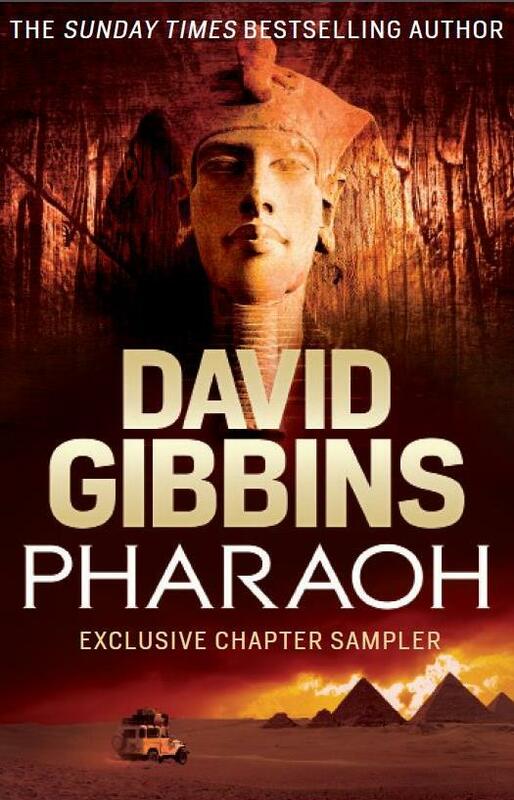 The paperback of Pharaoh is published in the UK on 26 September and in the US on 1 October; the UK hardback and ebook are already available, as is the hardback of the French edition from Editions les Escales. To find out more from my publishers, visit my author pages at my UK publisher Headline and my US publisher Bantam Dell. To read another excerpt from Pharaoh, click here. To read a free chapter preview of Total War Rome: Destroy Carthage, click here.